The work that the Trust’s partners in Kenya can do is limited only by the amount of funding available. 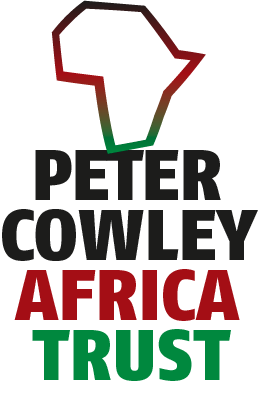 As a small grant giving trust, The Peter Cowley Africa Trust, welcomes donations. 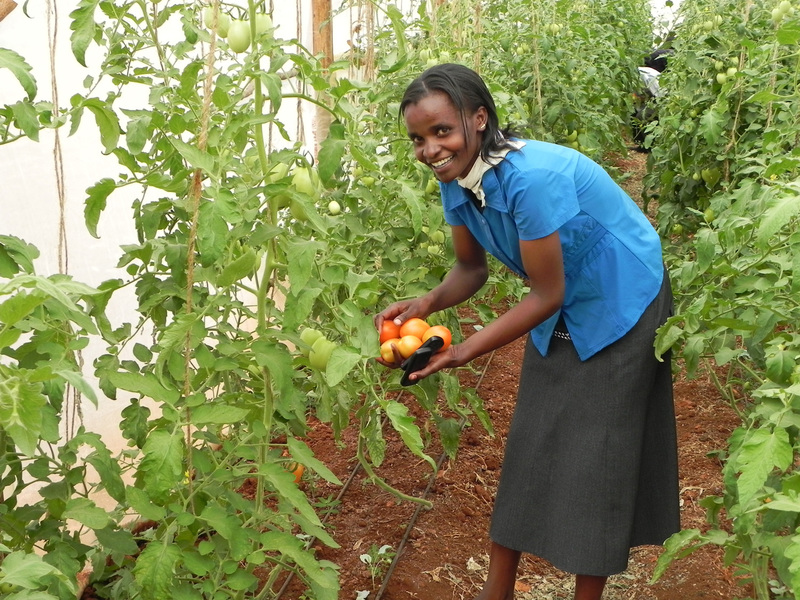 Donations can be made either for a specific programme of work or to support the work of one of PCAT’s Kenyan partners. Since PCAT does not employ any staff all donations will be used to directly support the work of the Trust’s partners. Copies of our previous years accounts and annual reports are freely available at the Charity Commission's website. Just put our charity number (1037257) in the charity search box on the 'Find charities' page and hit ‘enter'. By regular standing order via your bank of building society. If you would like to set up a regular Standing Order, please contact us and we will send you a Standing Order form. Simply complete this, send it back to us and we will do the rest! By making a donation via our Virgin Giving page. In the top right hand corner on the first page under ‘Donate to Charity’, enter ‘Peter Cowley Africa Trust’ in the box and click on the arrow. PCAT is then the first entry on the next screen. Click on ‘Make a Donation’ and follow the screens through. Whether you make a single or regular donation you can increase your financial giving if you are a tax payer – you can Gift Aid it, which increases your giving without you paying anymore money. For every pound that you give, PCAT can claim an extra 25 pence from the government, making your money go further and increasing the benefit to communities in Kenya. Please download our Gift Aid form, you will need Adobe Acrobat to open it. You can fill it in on screen and email it back to us or you can print it out and post it to us at the address above. 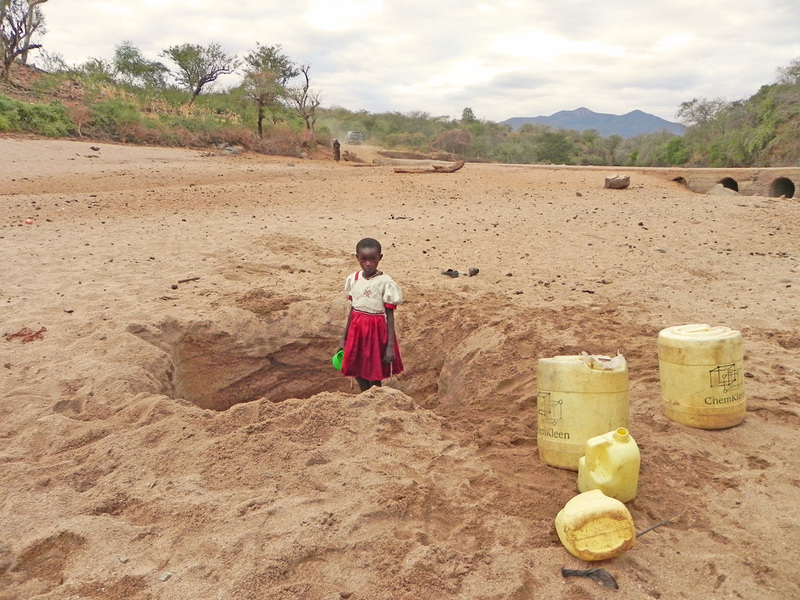 Collecting water from an unreliable and maybe contaminated source. A reliable water supply gives opportunities for income diversification. 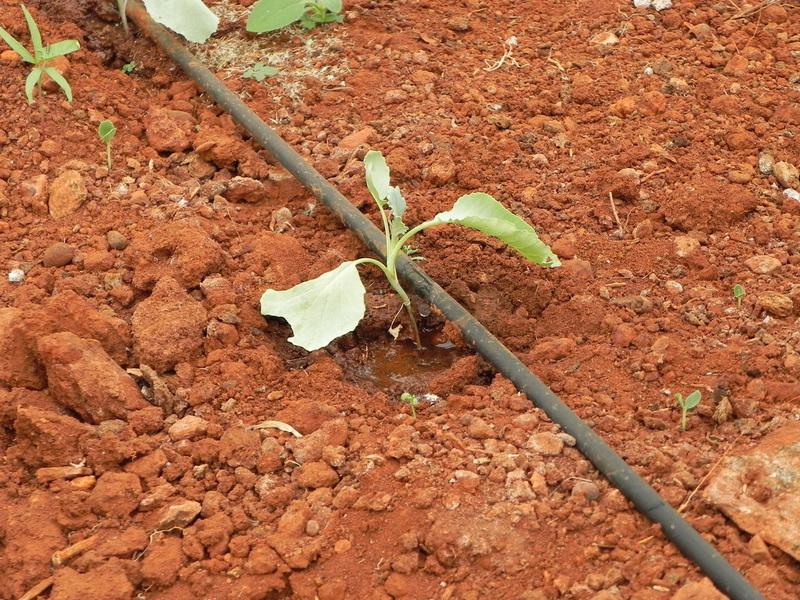 Micro-irrigation requires a reliable water supply.